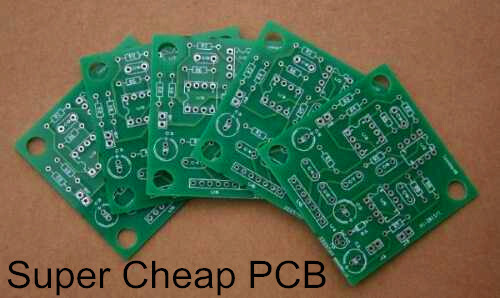 All the time,I am looking for a place to make super cheap PCB. Of course,I want the boards quality is fine,too. The boards can be made anywhere in the world, all I care is the PCB manufacturers ship me in the end. If possible,I hope they can make boards as my expectation,in other words,everything as promised.Any recommendation?Thanks! I have used Olimex before and had great results.Turnaround is normally 3-5 days plus shipping time. 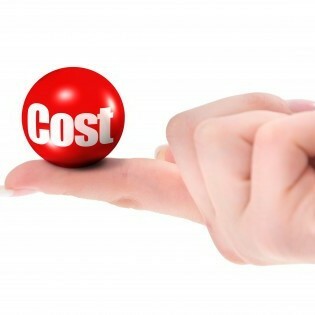 Prices include tooling is reasonable. Iteadstudio will do small quantity. 5 Pcs 10 Pcs or more. Good quality and attractive price, every buyer wants to get both of them. seeedstudio and BatchPCB look like pretty good deals for boards.